I just read this article and thought you might want to give it a read, too. 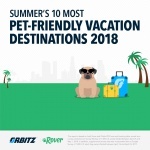 It\'s called Data from Orbitz, Rover Show Demand for Pet-Friendly Travel is on the Rise this Summer and you can find it here https://www.orbitz.com/blog/2018/06/data-from-orbitz-rover-show-demand-for-pet-friendly-travel-is-on-the-rise-this-summer/. CHICAGO, Illinois (June 13, 2018) — Have summer travel plans? 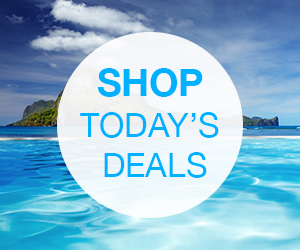 Check with the family pet before packing your bags for that perfect getaway. According to recent data from leading travel site Orbitz and Rover.com, the nation’s largest network of pet sitters and dog walkers, the average pet parent plans to take three trips this summer travel season. However, almost one-third say they’ve skipped a trip to stay home with their pet, and sixty percent of millennials have missed a trip because they couldn’t find a good sitter for their dog. As pets became an increasingly important member of the family – some two-thirds of households have at least one – their influence is impacting how Americans travel. Searches for pet-friendly properties and hotels are up 30 percent in the first half of 2018 compared to the same time last year. 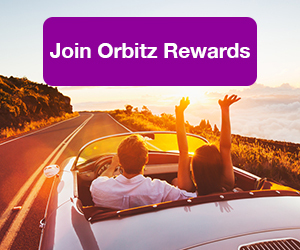 Carey Malloy, Director of Brand Marketing for Orbitz, says more pet-friendly properties are available on Orbitz.com this summer to meet the demand. Nearly 40 percent of pet owners indicated they travel with their pet, overwhelmingly by car compared with plane or bus. Pet-friendly hotels remain the most popular lodging option for pet owners on the go. Forty percent of pet parents prefer hotels to staying with friends and family or at a vacation rental. But keeping a pet pampered on the road comes at a cost. Travelers spend an average of $103 extra dollars when they bring their dog along. 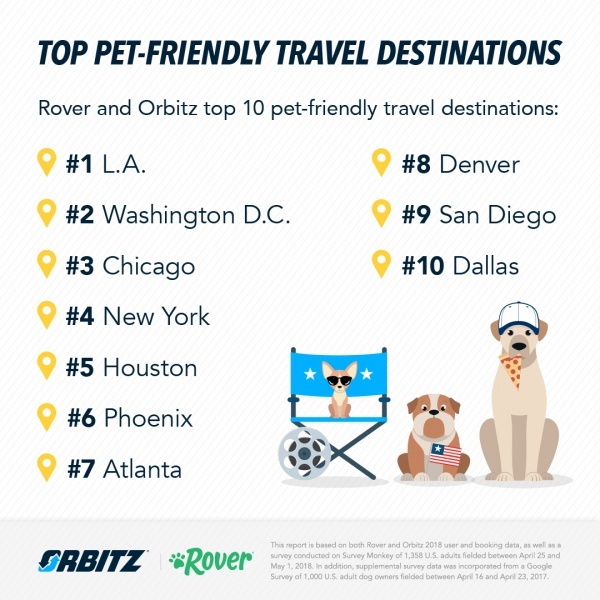 Based on pet-friendly hotel inventory and availability of pet care providers, Orbitz and Rover are releasing a top 10 list of America’s most pet-friendly vacation destinations. 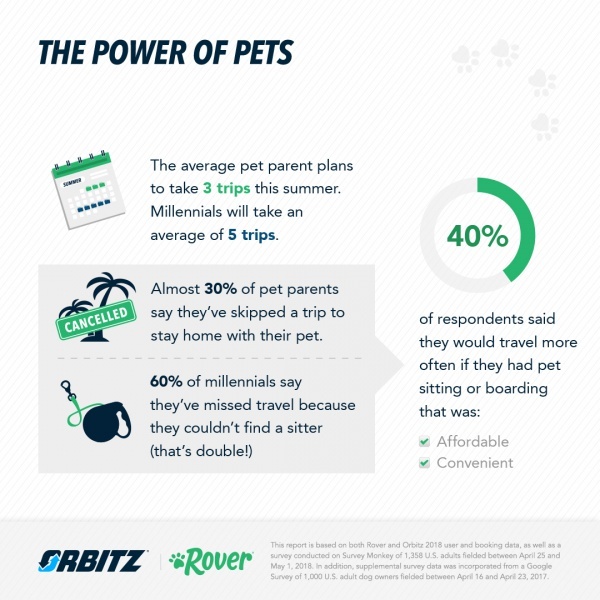 Forty percent of Orbitz respondents said they would travel more often if they had easy access to convenient and affordable pet sitting options. Even with great pet care options, pet parents still miss their animal friends. Forty percent of dog owners said it would be more difficult to leave their dog for a week than their significant other, and 70 percent of dog owners have brought back a souvenir for their pet after traveling without them. 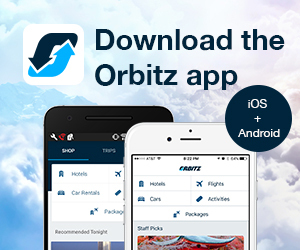 This report is based on both Rover and Orbitz 2018 user and booking data, as well as a survey conducted on Survey Monkey of 1,358 U.S. adults fielded between April 25 and May 1, 2018. In addition, supplemental survey data was incorporated from a Google Survey of 1,000 U.S. adult dog owners fielded between April 16 and April 23, 2017. 2017-2018 National Pet Owners Survey conducted by the American Pet Products Association (APPA).